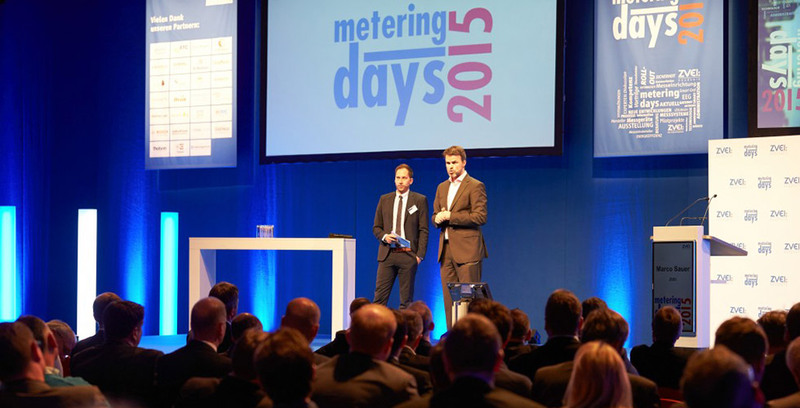 Metering days 2015 – Knowledge and technic for the Roll-Out! 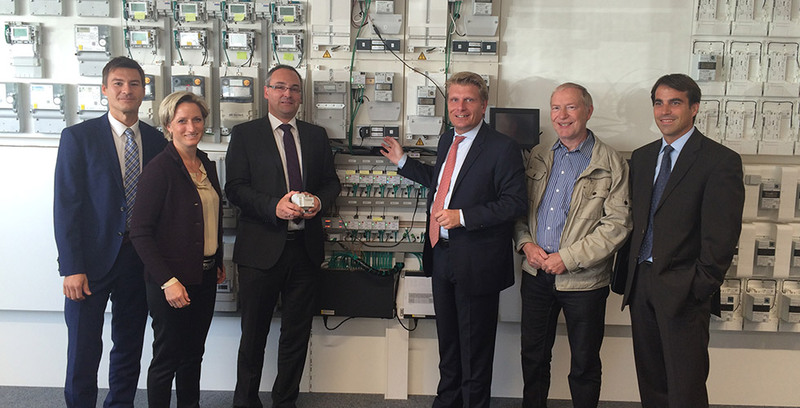 The Ferrarismeter is disused – future belongs to intelligent meters and metering-systems! 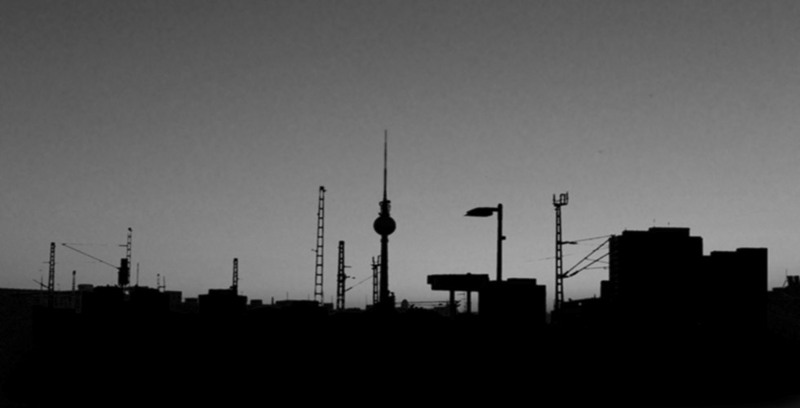 For municipal energy supplier and distributor this change is linked to an enormous information needs. How can the roll-out process be designed efficiently? What experiences have other companies gained till today? Which services and added values are offered? And what are the current developments at the technology vendors? 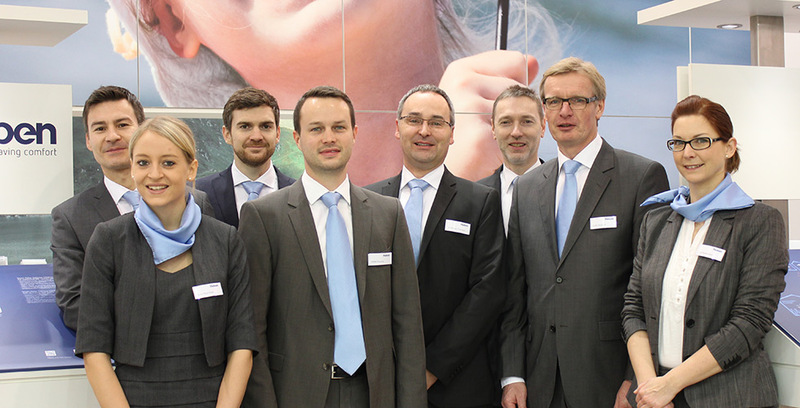 Inform yourself on 22 and 23 September 2015 in Fulda at the metering days, the meeting point for smart metering and get answers to these questions.